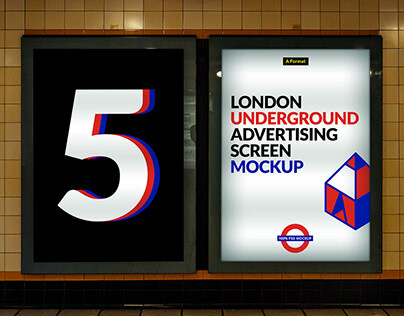 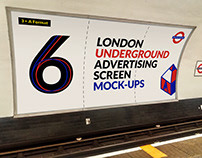 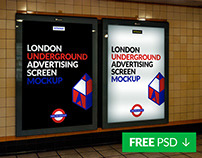 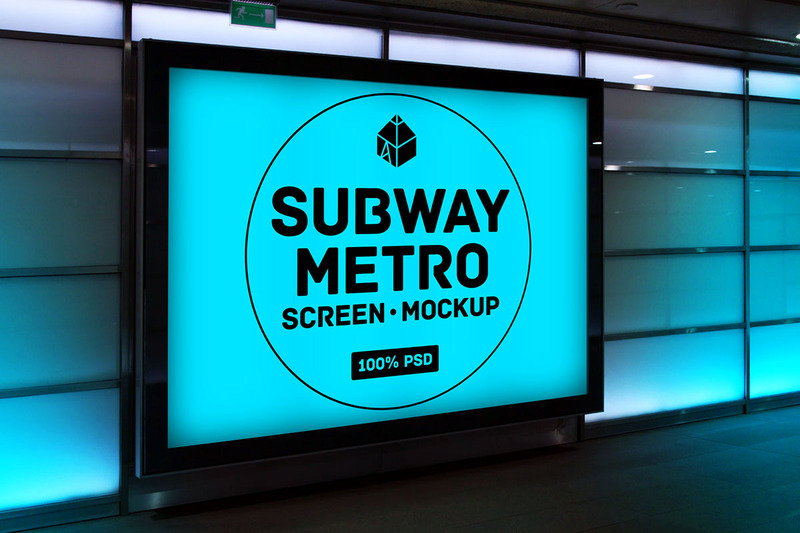 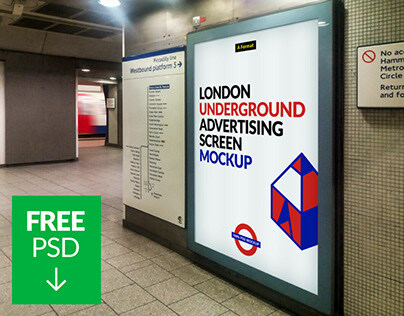 Modern screen mockup inside subway metro station. This will look perfect with all kinds of posters and advertisements. 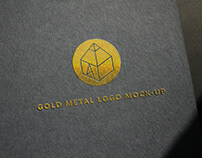 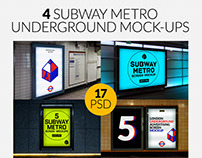 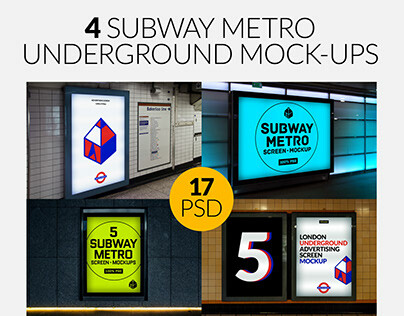 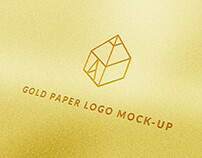 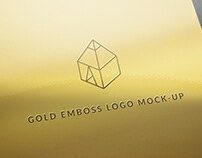 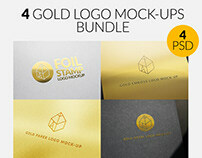 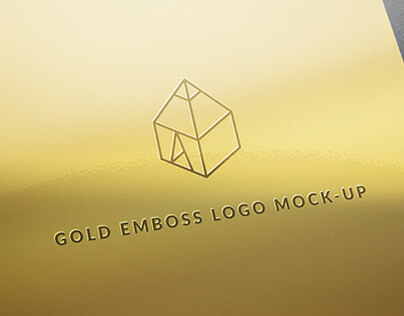 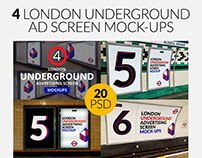 Simply repleace your own design inside the PSD file and you’re good to go in just few seconds!